Stay Connected with the Ampelius Community. 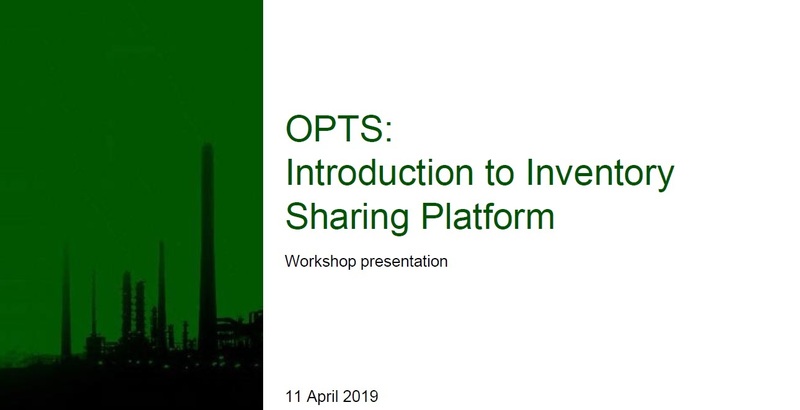 OPTS Workshop April 2019: "Introduction to Inventory Sharing"
Interested in finding out more, arranging a demonstration or meeting the team? Call one of our team today on +44 (0) 131 564 1799. Please take time to watch our introductory videos and tutorials. Keep watching this space! Ampelius will be posting more videos and online user guides here in the coming weeks. How to add more users. How to add Items using 'Need A Hand? How to query an order.